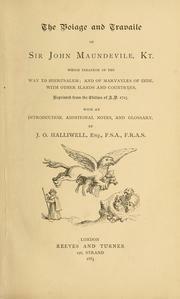 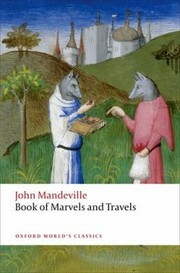 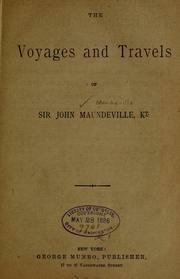 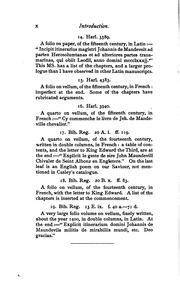 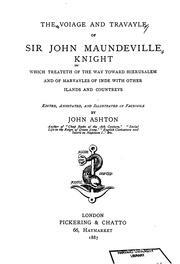 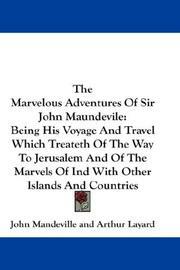 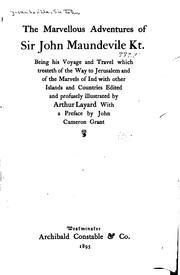 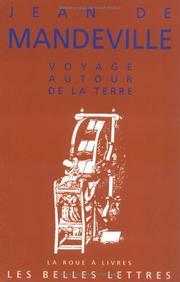 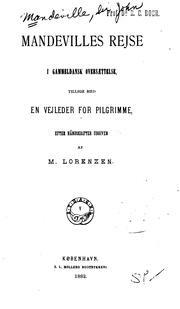 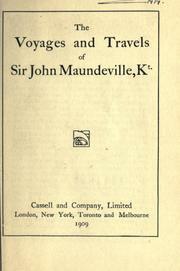 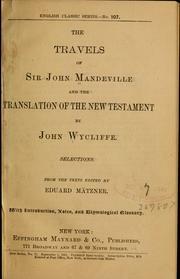 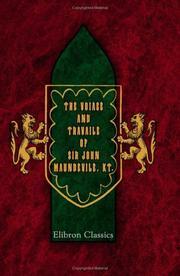 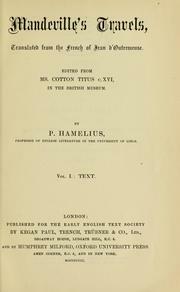 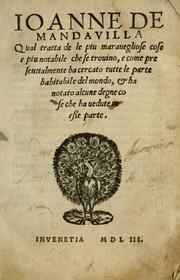 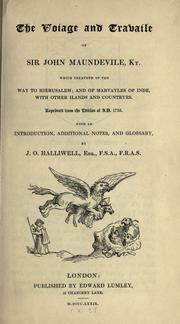 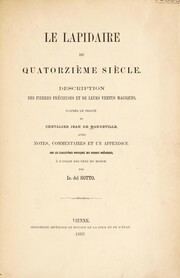 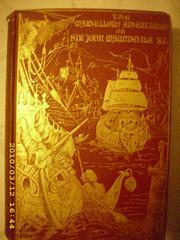 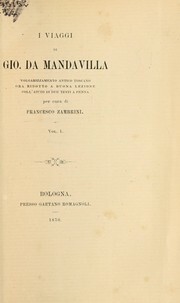 The travels and voyages of Sir John Mandevile, Knt. 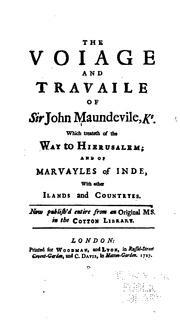 containing an exact description of the way to Hierusalem, great Caan, India, the country of Preston-John, and many other eastern countries: ..
of delyces where a man shall fynde all maner of fruytes in all tymes . . 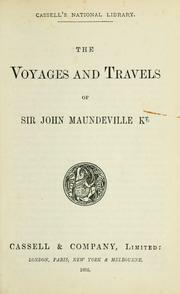 The Voiage and Travaile of Sir John Maundevile, Kt. 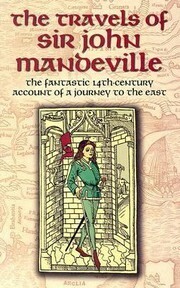 : Which Treateth of the Way to Hierusalem ..
Are you sure you want to remove Sir John Mandeville from your list? 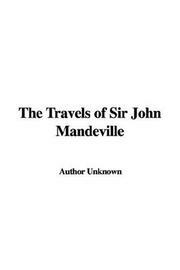 October 8, 2013 Edited by Tom Morris Edited without comment.